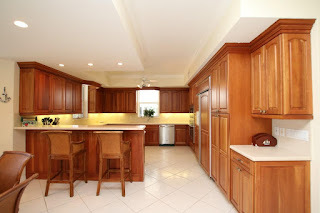 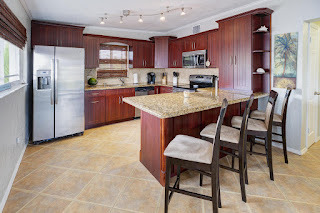 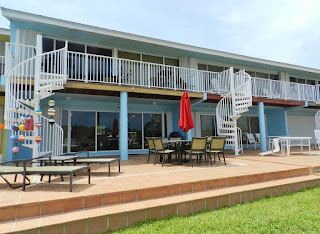 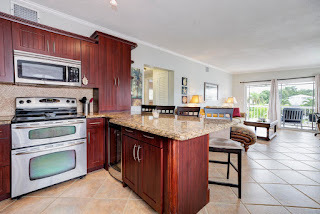 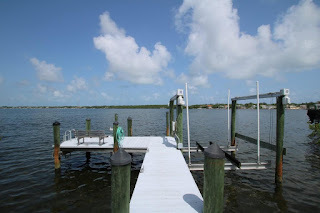 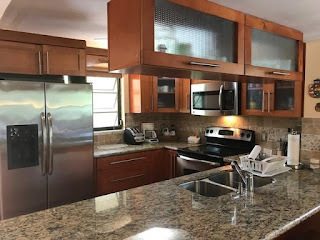 Corner unit in Buttonwood Bay on the island 499K This will go quickly! UNDER CONTRACT! This was just reduced in price. 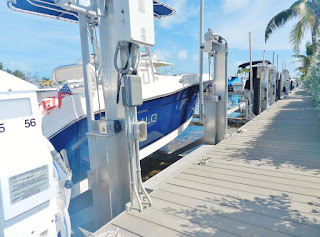 It's a 2/2,5 townhome with an assigned boat slip. 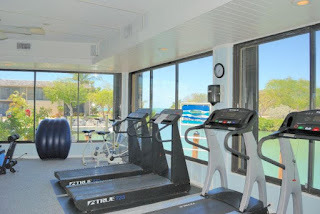 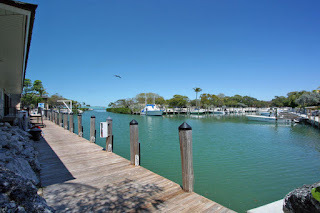 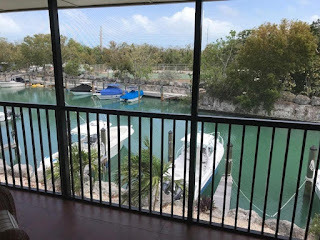 Buttonwood features 288 units total, with 5 tennis courts, 3 pools, on site bait and tackle shop and marina with gas, club house, Gym, beach, sunset decks, on site boat trailer storage. 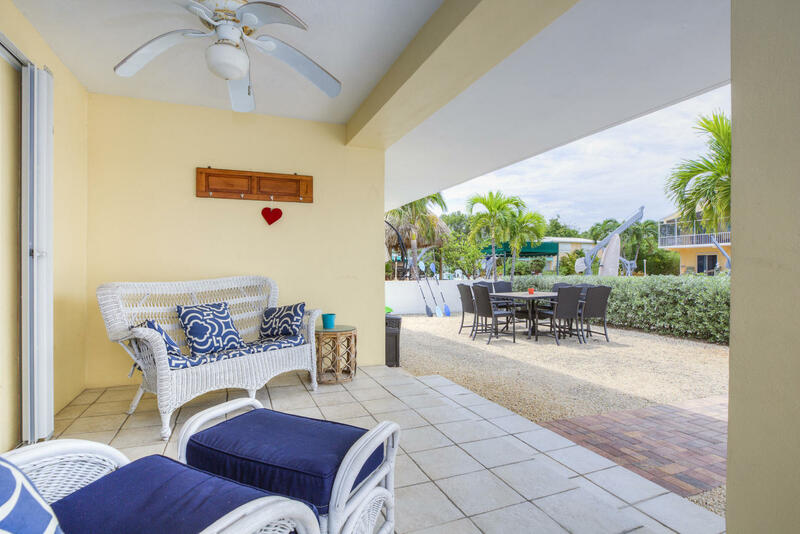 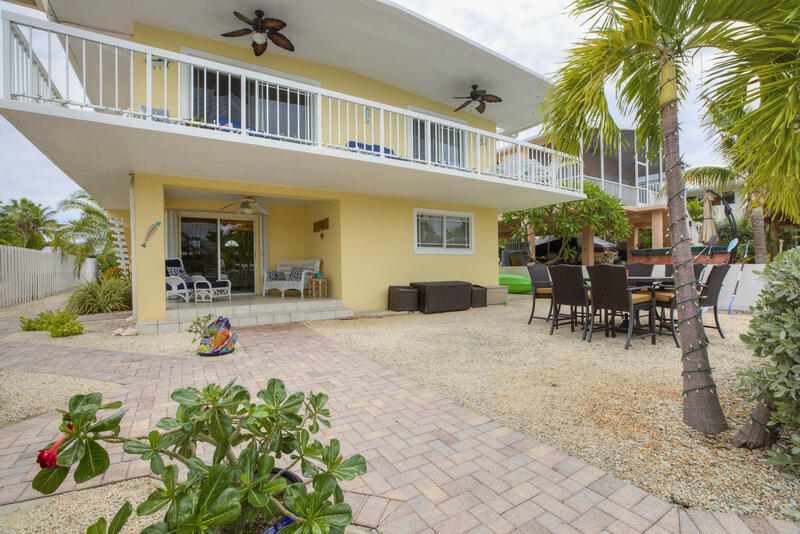 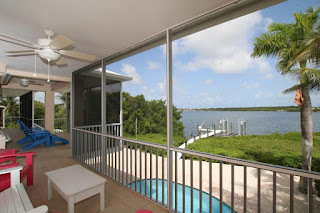 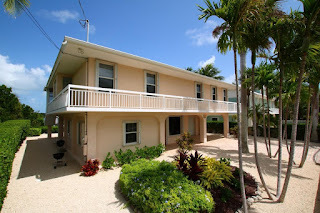 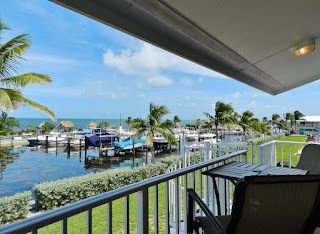 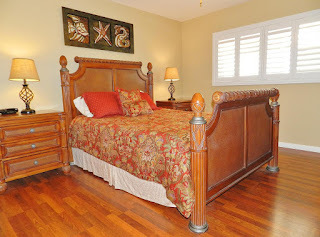 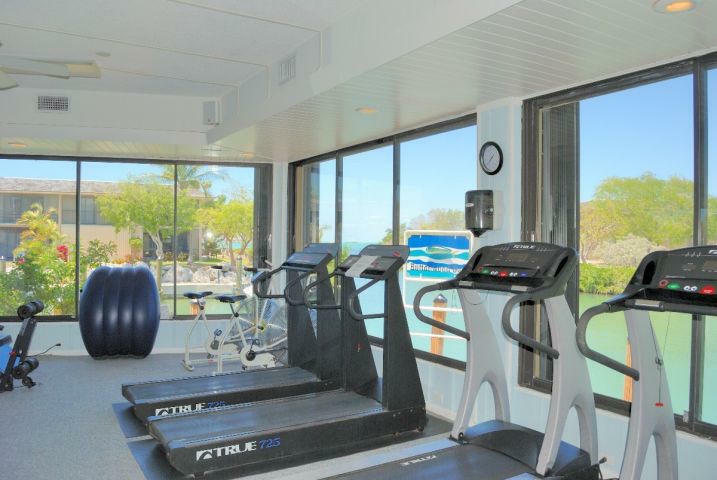 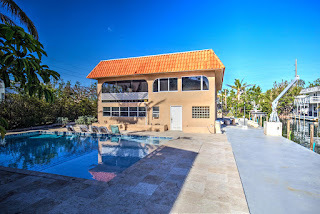 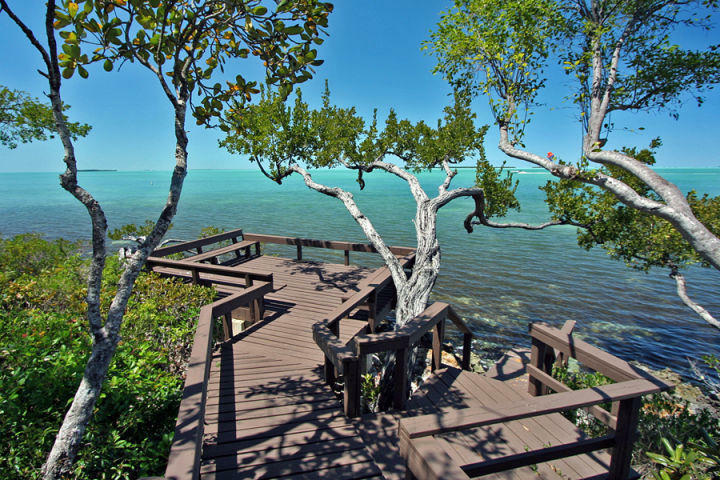 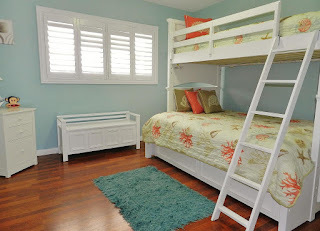 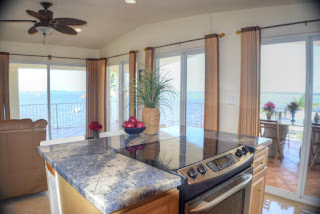 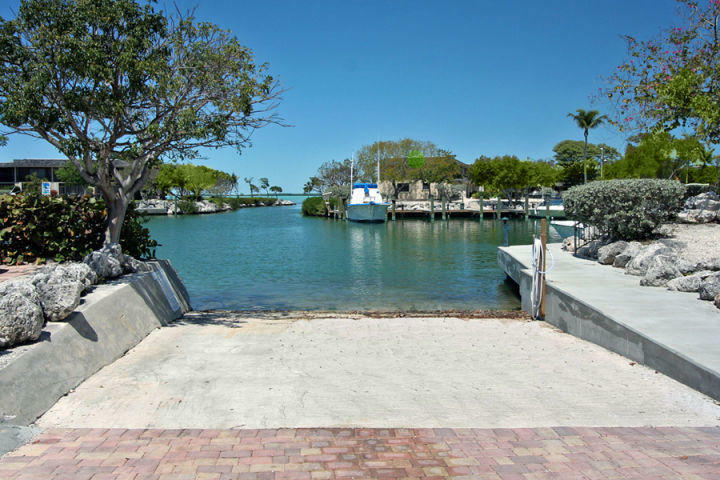 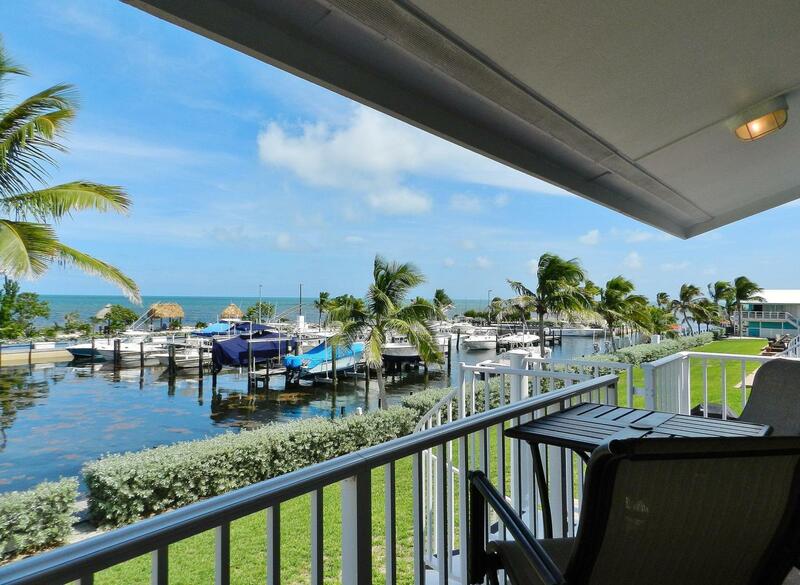 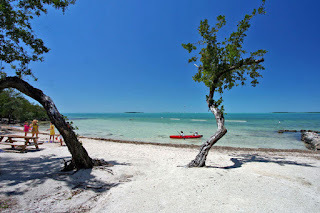 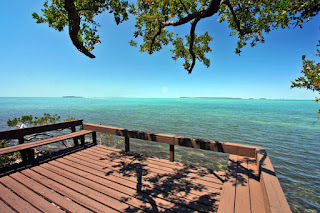 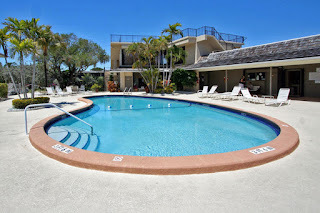 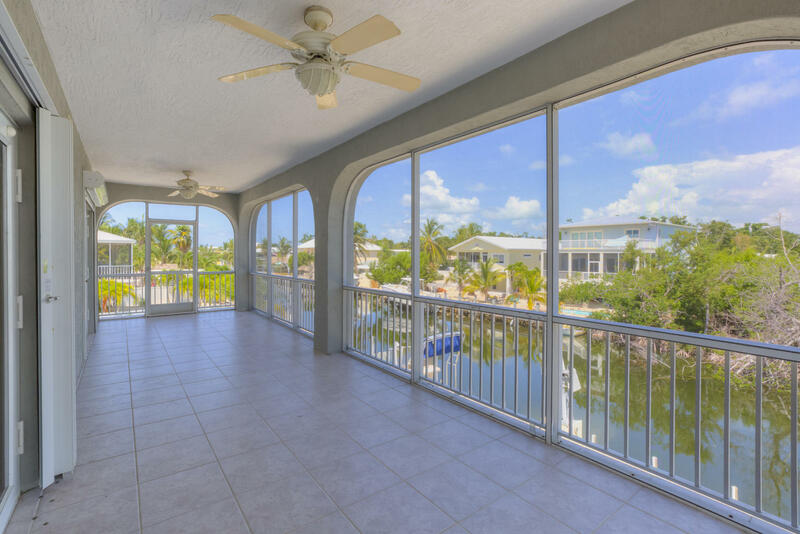 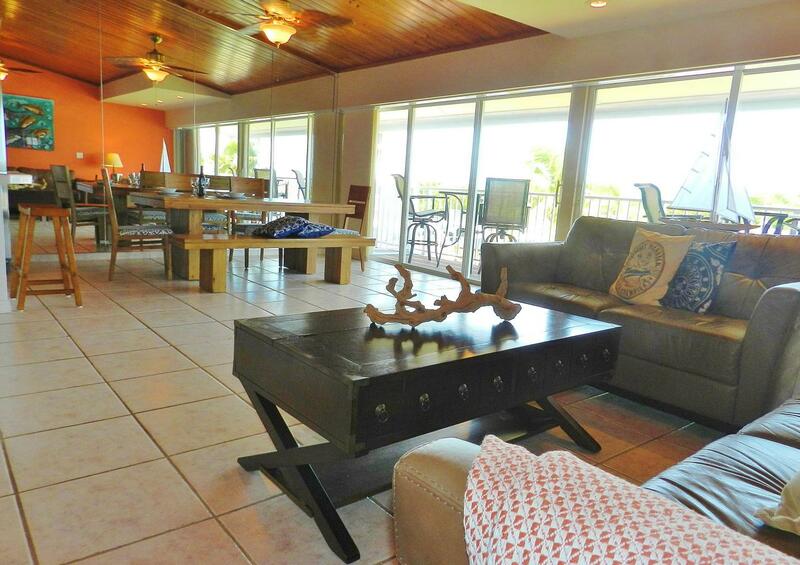 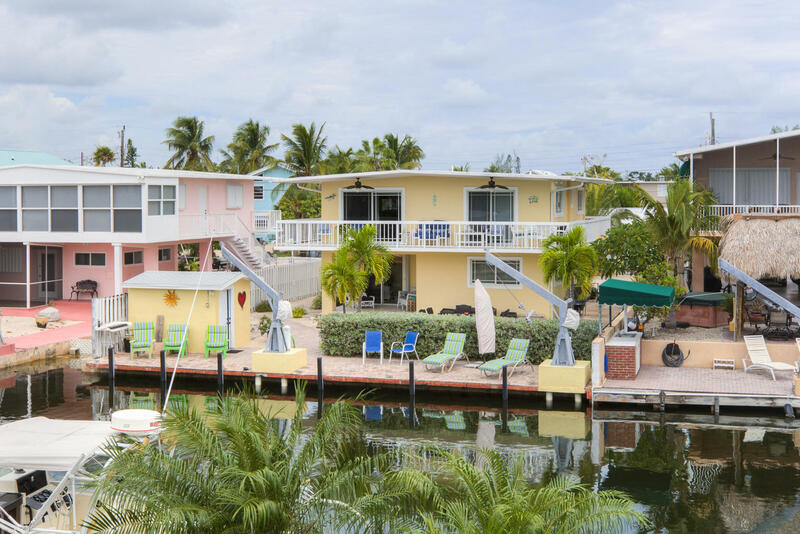 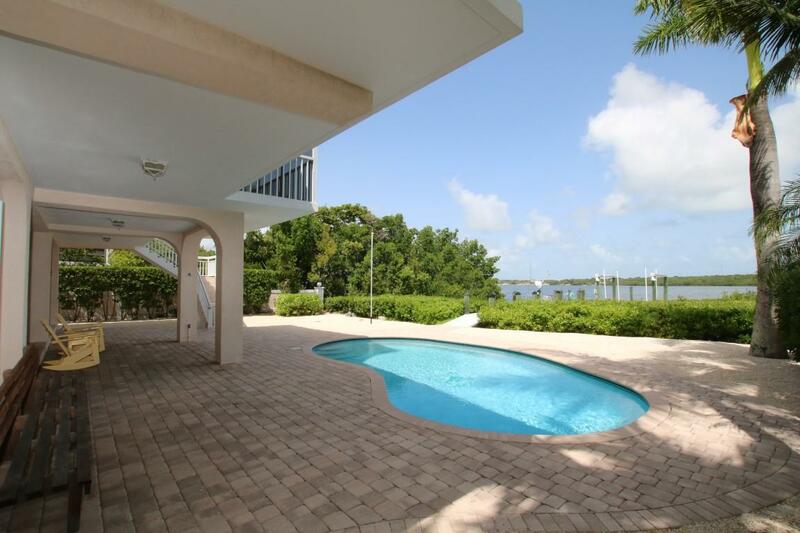 Buttonwood has everything you could possibly desire in a condo in the Keys. This is a 3 bedroom, 3 baths townhouse with a large outdoor deck and a deeded boat slip in your 'backyard'. 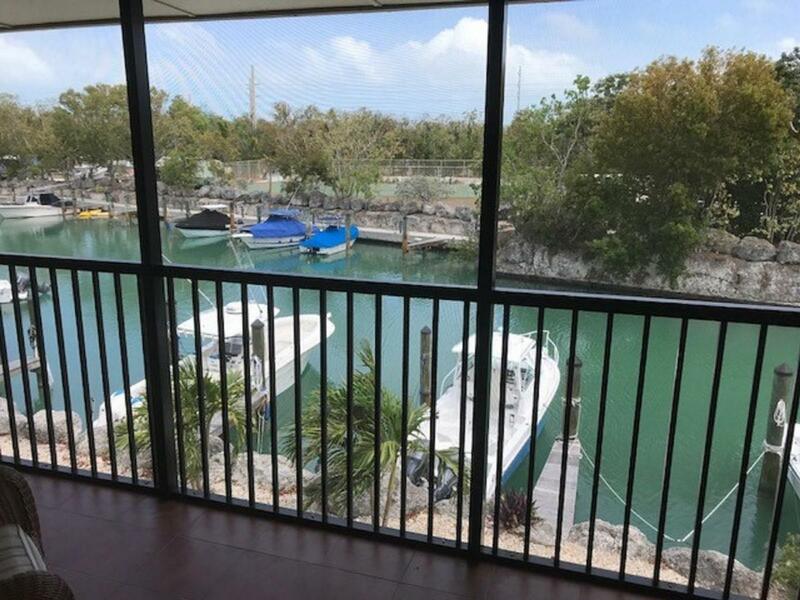 Fully furnished, even a golf cart and kayaks come with this condo. 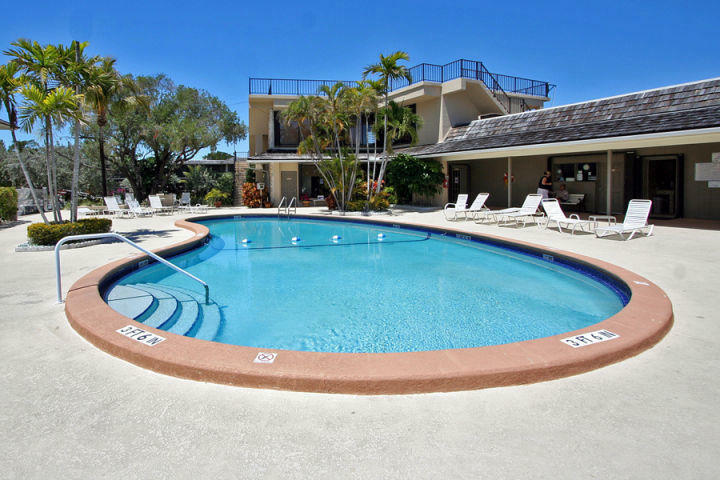 Great rental income! This will not last, so please call if you are interested. This is a 3/2 on a 10,000 SF lot with 1870 SF living space. 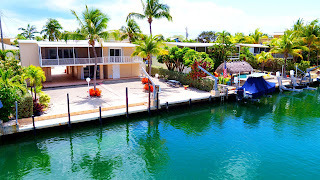 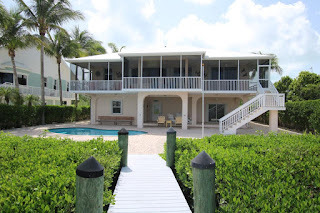 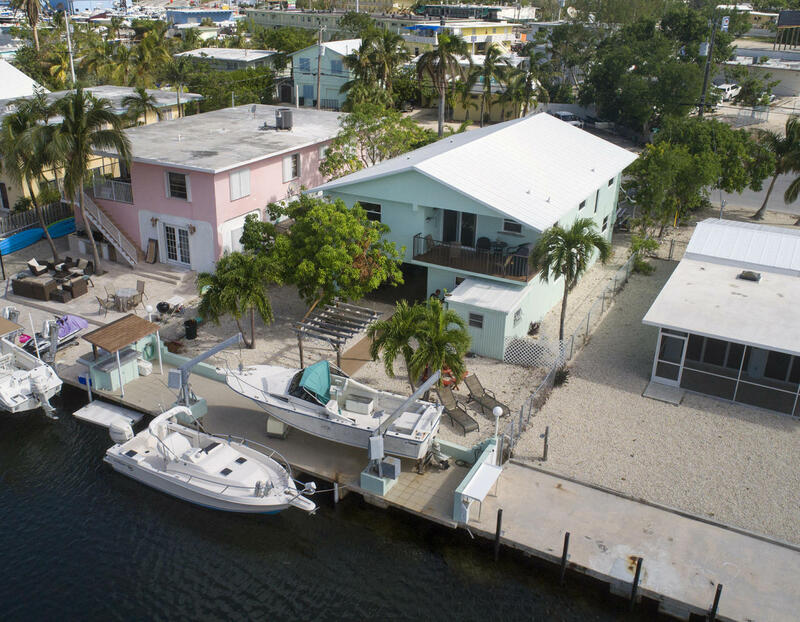 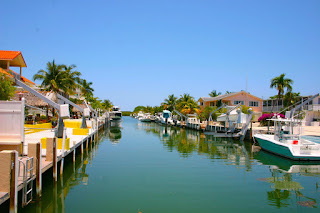 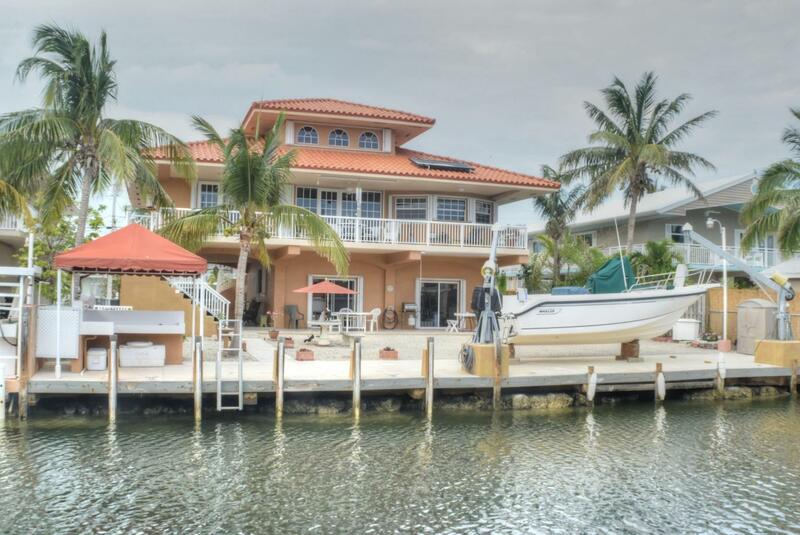 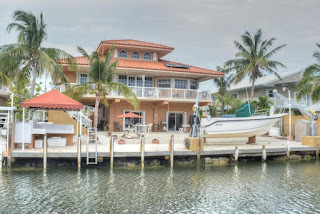 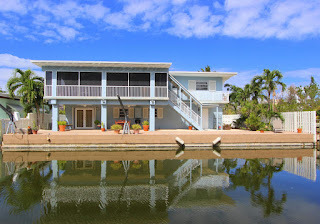 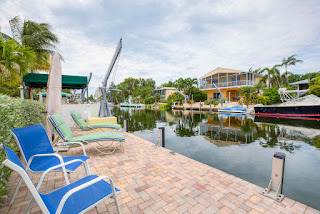 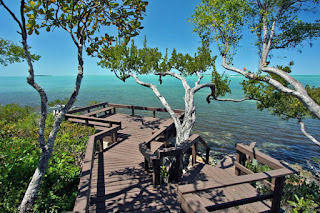 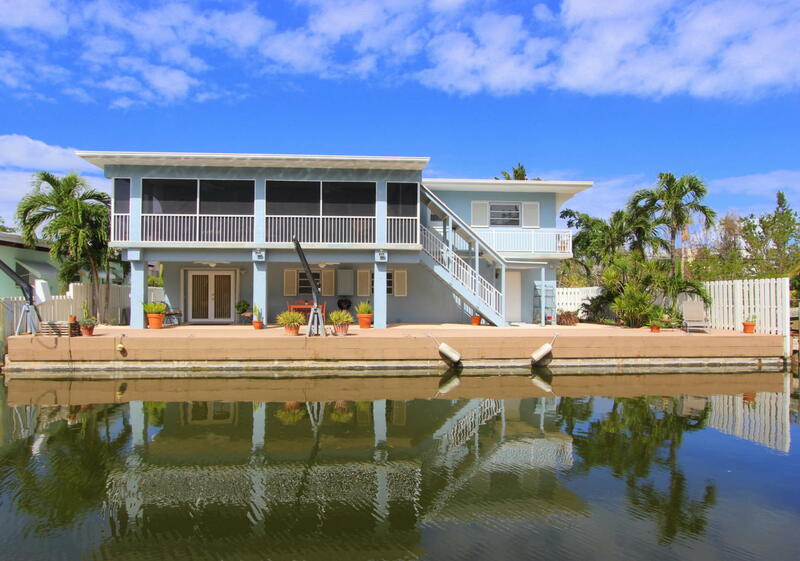 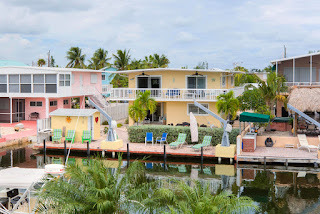 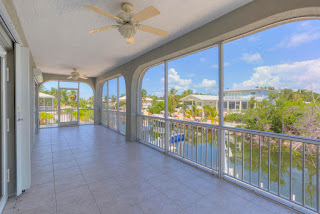 Hands down best canal front deal on Plantation Key on the market 800K UNDER CONTRACT! 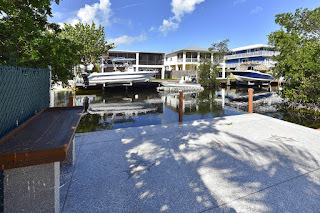 Concrete canal front houses are the best selling properties, ergo they continue tp increase in value price.